Scythian performs at the Blind Tiger. The Bridge: 02/07/09 - Stubb's Austin, TX. The Bridge live in Austin, Tx. The Ryan Montbleau Band performs live at Momo's. 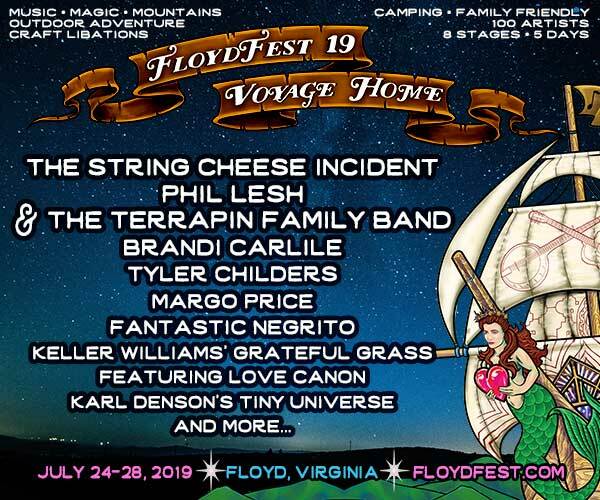 Seeing a band comprised of one-third of the fabled String Cheese Incident, you would think you'd have a pretty damn good idea of what to expect. Sweet shots from the event held in the North Carolina mountains.